Hello and welcome to another episode of Growth Bites. 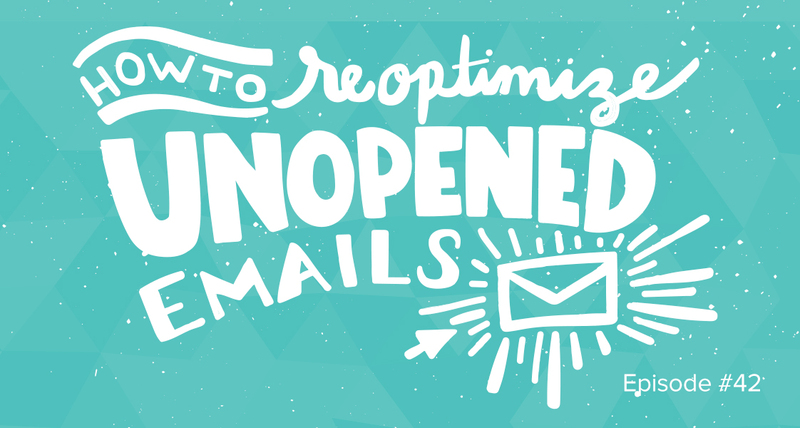 Today we’ll talk about how you can reoptimize your unopened emails. Whatever email service your using: Aweber, MailChimp, or another, you should be able to target your audience by getting specific and searching for people who haven’t opened your messages.